AMIDST BJP’s claim that the JDS-Congress Government is in a minority in Karnataka , Chief Minister H.D. 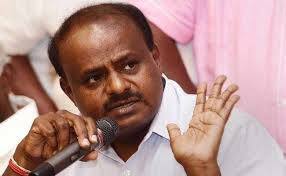 Kumaraswamy on Friday presented the State’s budget for 2019-2020 allocating as much as 12,650 crore for in 2019-20 for his much talked about crop loan waiver scheme. However, keeping in mind the coming Lok Sabha polls and the need to strike an urban-rural balance, the CM also doled out several projects for Bengaluru announcing a whopping Rs 1.2 lakh crore for city infrastructure like the commuter train, metro network, roads, elevated corridors, waste management and lake rejuvenation. 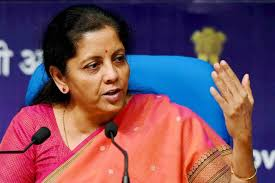 In 2019-20, a budget provision of INR 6,500 crore has been made for commercial bank crop loans and Rs 6,150 crore for co-operative bank crop loans,” amidst thumping of desks by members of the Treasury Benches. The co-operative loan waiver process will be completed by June this year and the commercial bank loan waiver during the current financial year, Kumaraswamy added. 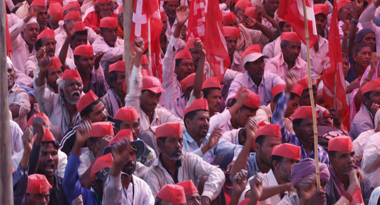 The State government had honoured pre-election promise in his first budget last year announcing a Rs 46,000 crore waiver of crop loans borrowed by nearly 42 lakh farmers. 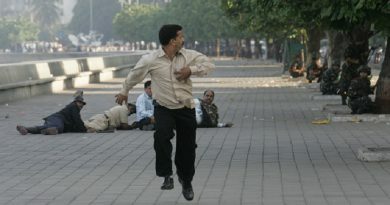 He said Rs 5,450 crore had been released to about 12 lakh loan accounts of commercial banks so far. The BJP members walked out in protest against budget copies not being distributed among the lawmakers and the media prior to its presentation as is the usual practice. The Chief Minister have risked fiscal prudence while proving hundreds of crores to various mathas and institutions associated with different religions and communities. He announced Rs 25 cr for Maulana Azad Trust to propagate scientific temper and modern education among Muslim community.. To develop Kabarasthans (burial grounds) the government has set aside Rs 10 cr while the CM has allotted Rs 20 cr for developing burial grounds. For the development of the Christian community, Rs 200 cr has been allocated while for the celebration of the 550th birth anniversary of Sikh spiritual leader Guru Gobind Singh, the government has set aside Rs 10 cr each for two Gurudwaras- one in Halasuru in Bengaluru and the other in Bidar. CM set aside Rs 25 cr each to develop the birthplaces of Shivakumara Swamiji of Siddaganga Matha, late Balagangadharanath Swamiji of Adichunchanagiri matha, Rs 5 cr for Nadaprabhu Kempegowda Authority, and Rs 60 cr for the development of religious places and mathas of the OBCs and others.A grant of INR 17,212 cr has been provided to the water resources department for various irrigation schemes, tank filling projects, comprehensive development works, canal modernization and development works. The budget has provided for establishing a thousand Karnataka Public Schools at the headquarters over the next four years and proposed the establishment of a Christian Development Corporation in 2019-20 to implement comprehensive development programmes for Christians at a cost of INR 200 crore(with inputs from The Deccan Chronicle).